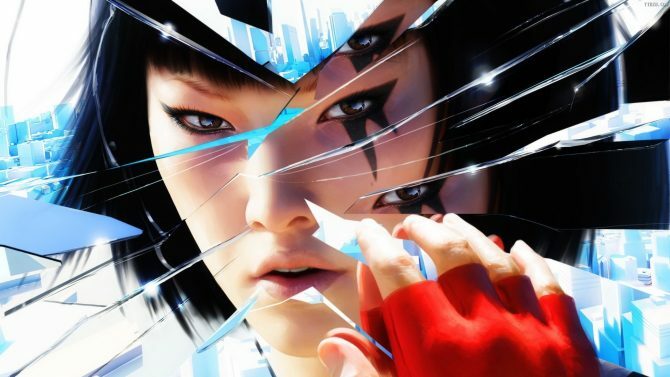 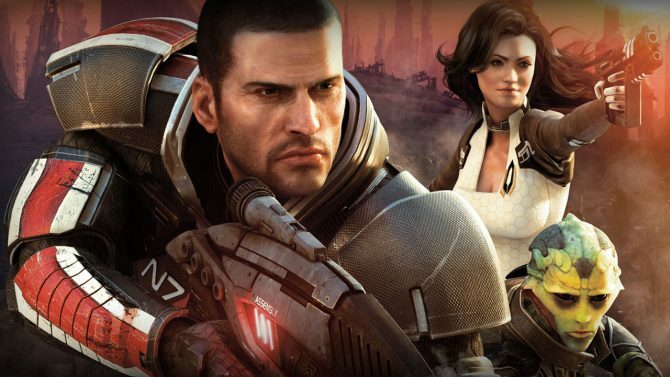 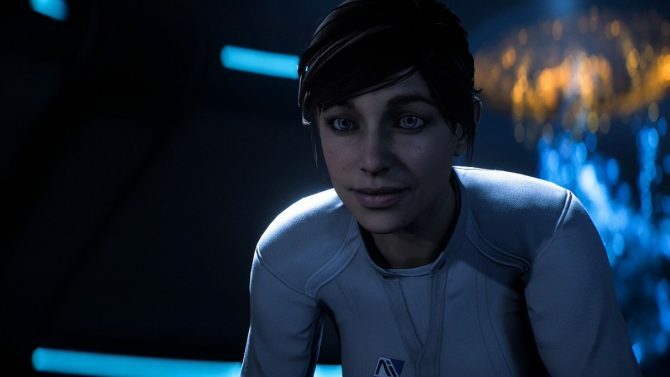 EA has outlined the next free trials and games heading to EA Access & Origin Access later this year, including Mass Effect: Andromeda, and more. 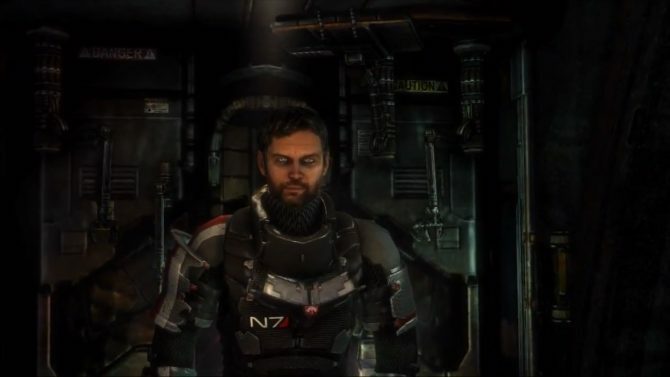 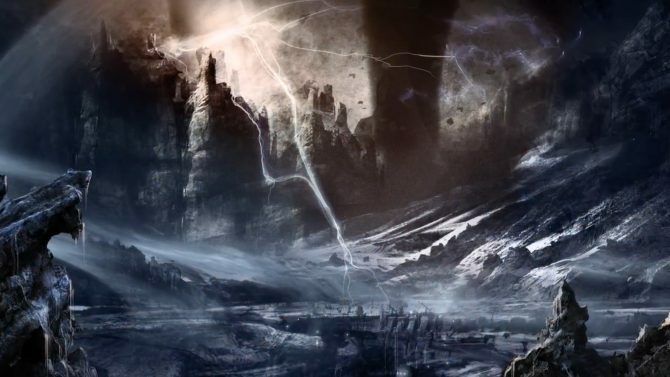 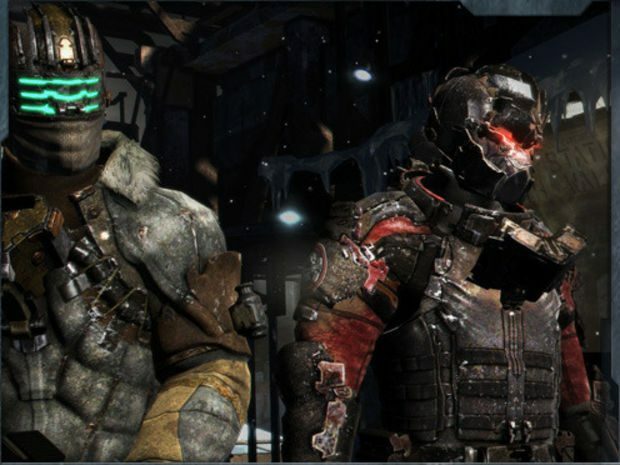 A Journey Through Terror Part 3 continues its Dead Space overview with an examination of the series' core gameplay tenets. 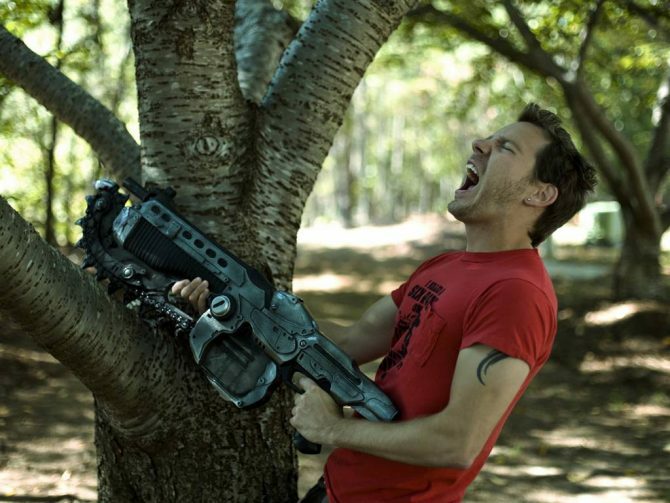 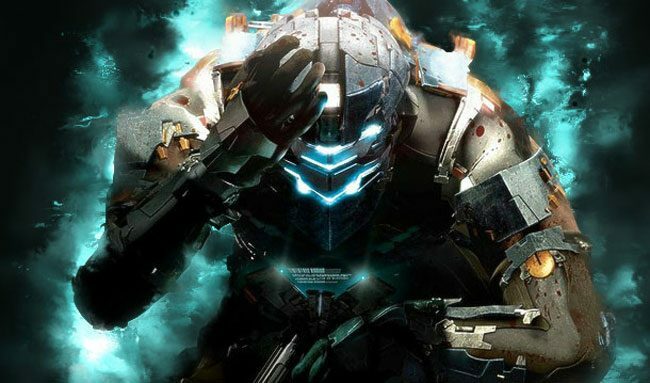 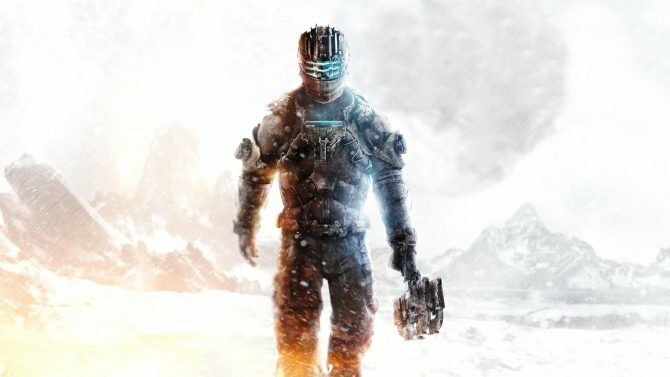 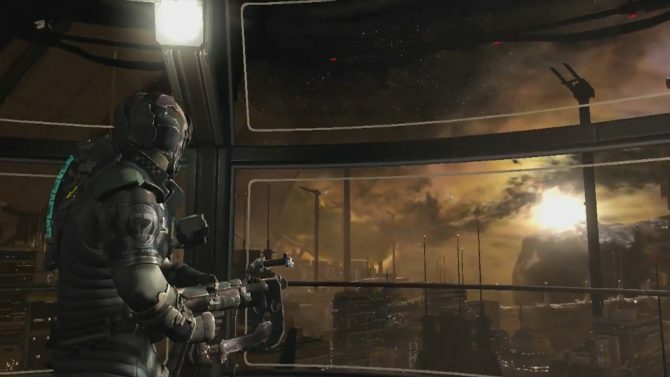 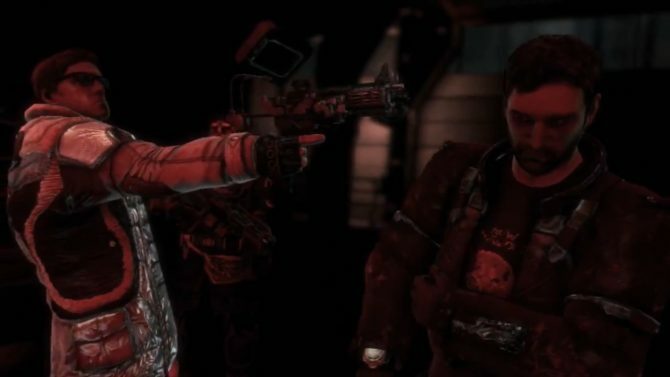 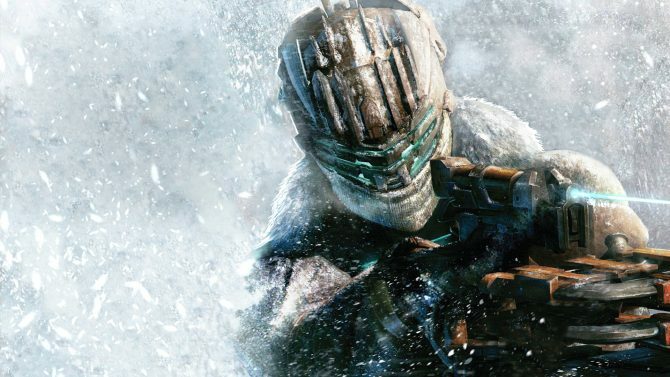 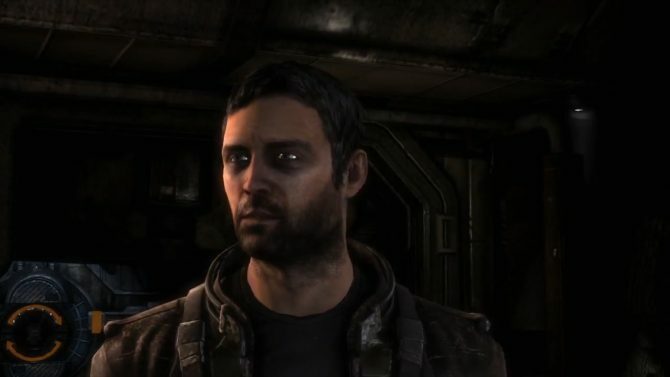 Dead Space 3 will be getting some added functionality to take advantage of the Kinect for the Xbox 360. 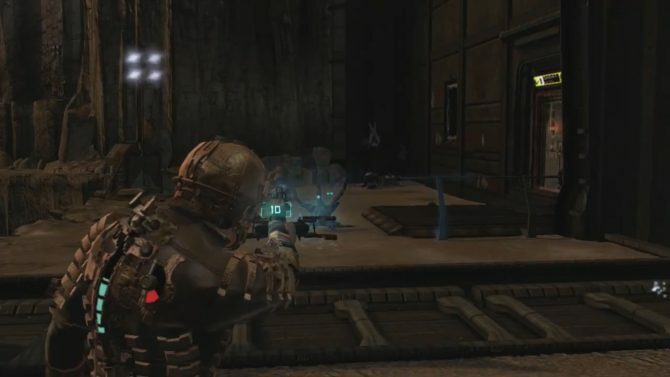 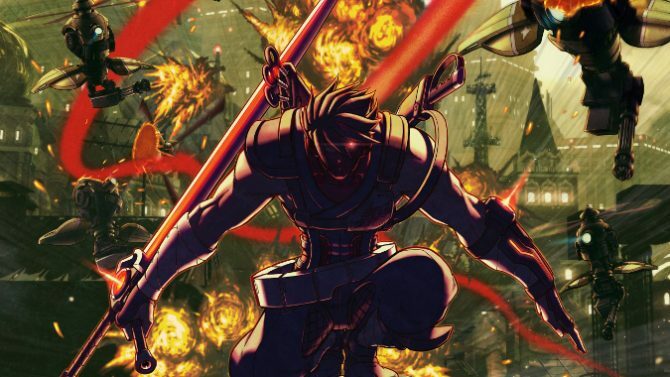 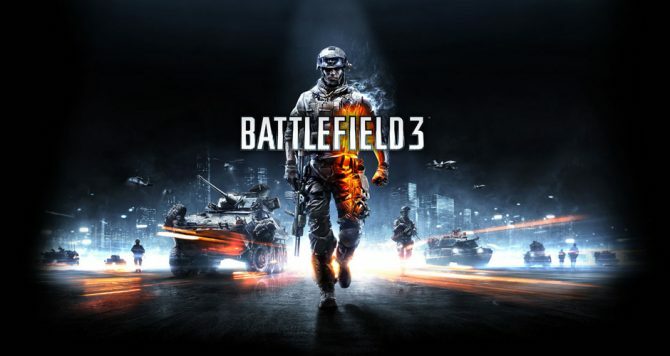 Players will be able to give voice commands to assist friends in the game's co-op mode.